This micro-destination continues to make the Riviera Nayarit shine; it’s known for its beaches—perfect for water sports—, as well as for its laid-back, boho-chic ambiance. Well-known designers found inspiration in Sayulita, the Riviera Nayarit’s Surfing Capital, for the creation of their summer designs this past year. 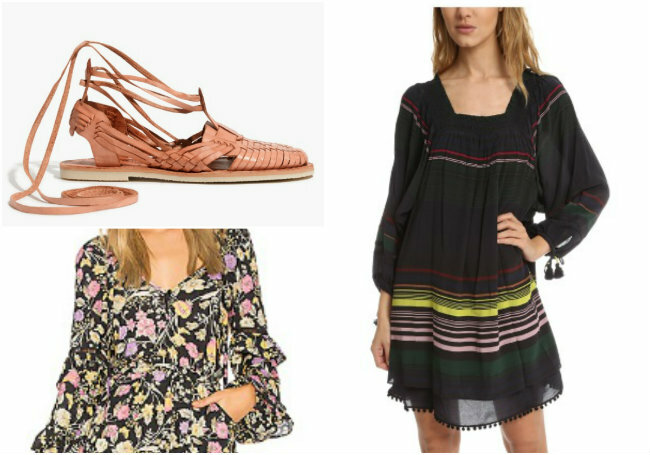 The collections include bathing suits, dresses for both day and night, and artisanal huarache sandals. Known for its beaches—ideal for water sports—, and its laid-back, boho-chic ambiance, this micro-destination located in the Bahía de Banderas municipality attracted big names such as Tori Praver Swinwear, Reformation, Apiece Apart and Chamula, which launched their respective collections with original designs notable for their airiness and comfort. The collections are still available online at Lyst.com and Shopbop.com, two of the most-visited sites in the world, and more recently at SaksFifthAvenue.com, the luxury address in the United States for the New York flagship store. Of the Riviera Nayarit’s many micro-destinations, the Magical Town of Sayulita continues to garner interest not only from within Mexico but also from different countries in North and Latin America. 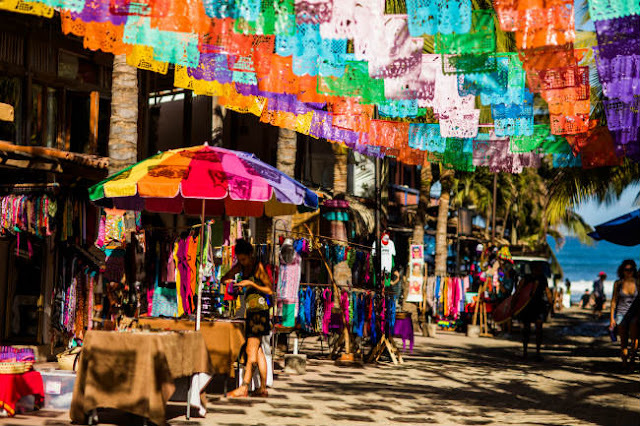 According to Forbes, Sayulita was the most visited domestic destination in 2016, with an increase in travelers of 123% over the previous year.